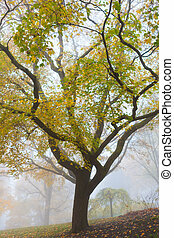 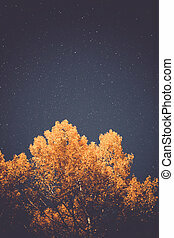 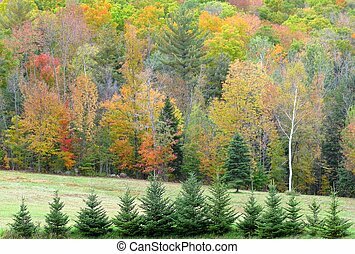 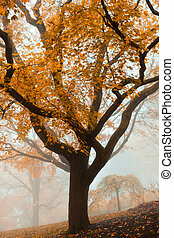 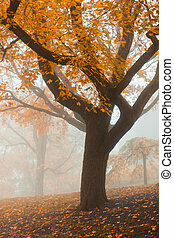 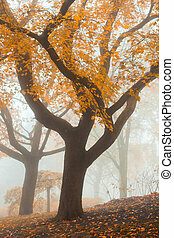 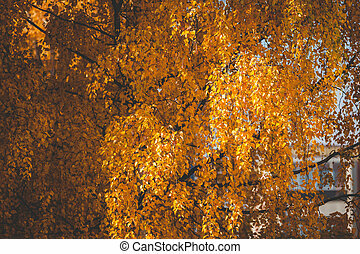 Birch tree at autumn. 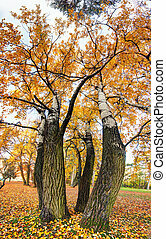 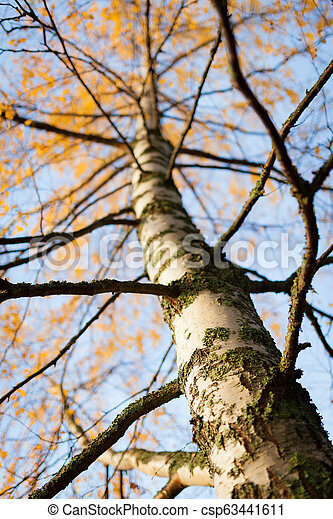 Birch tree trunk at autumn. 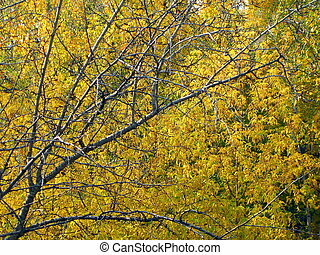 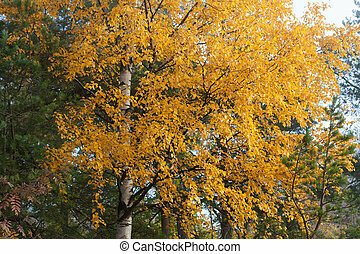 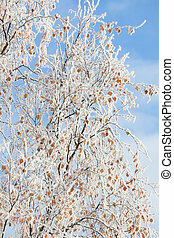 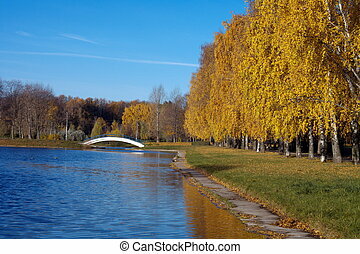 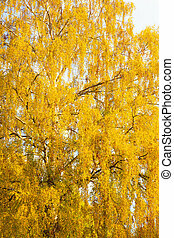 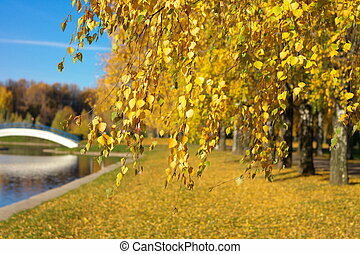 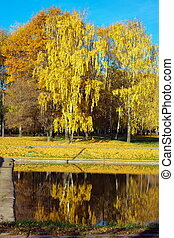 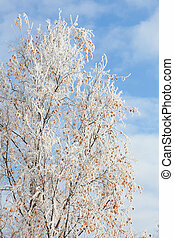 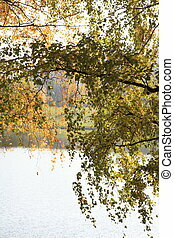 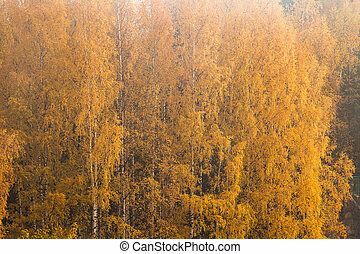 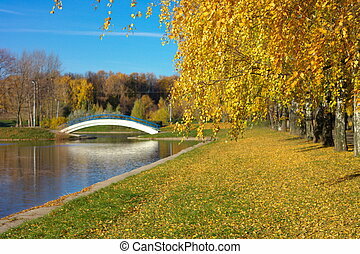 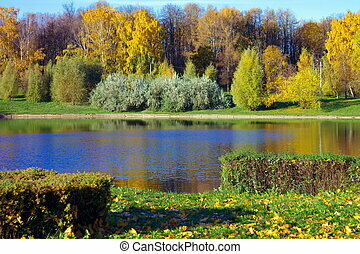 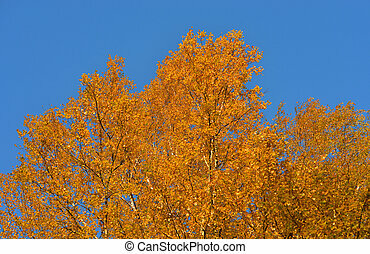 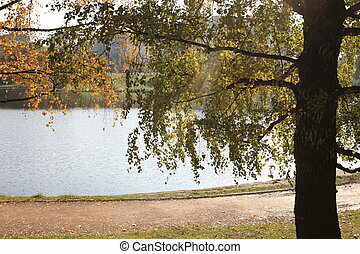 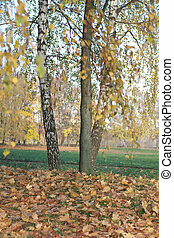 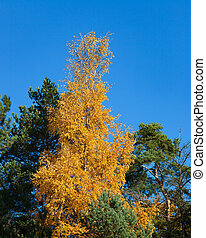 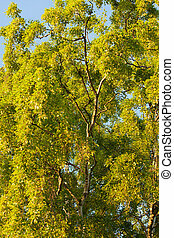 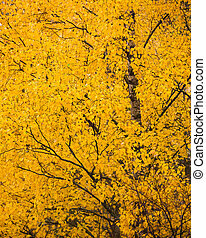 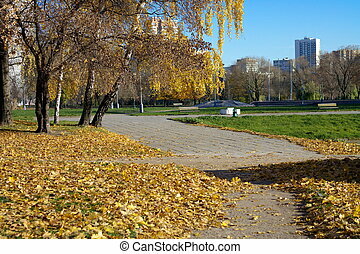 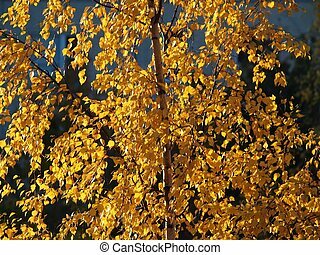 Birch tree at golden autumn at sunny day.